Live Demo showing the Lead in/out, S-Cut and Automatic Wire Threading. 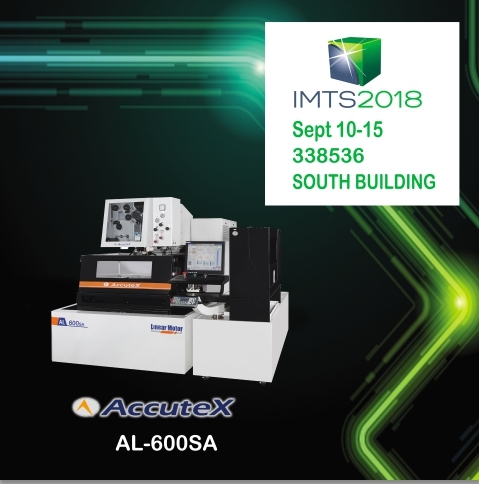 The AL-600SA will be fully equipped with 6 Axis capability, MST-Ⅱ Fine Surface (Ra 5 micro inch), PCD Cutting Circuit, MARPOS Probe and ESPRIT on Board. Go from Solid Model to Part Pick-up to finished part easily, efficiently and accurately. 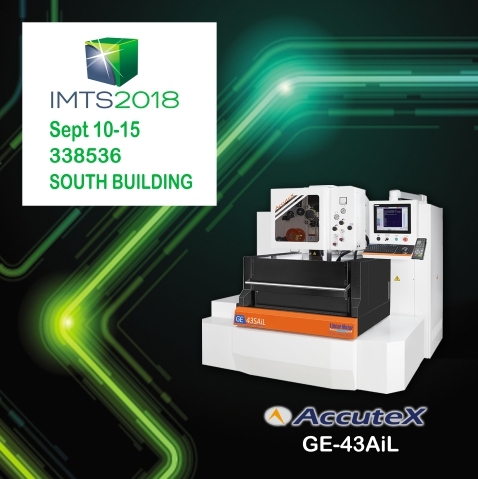 To know more details, we sincerely invite you to visit AccuteX at booth No.338536.